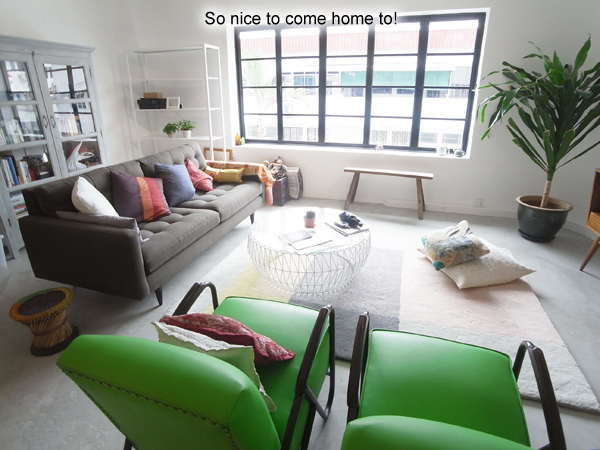 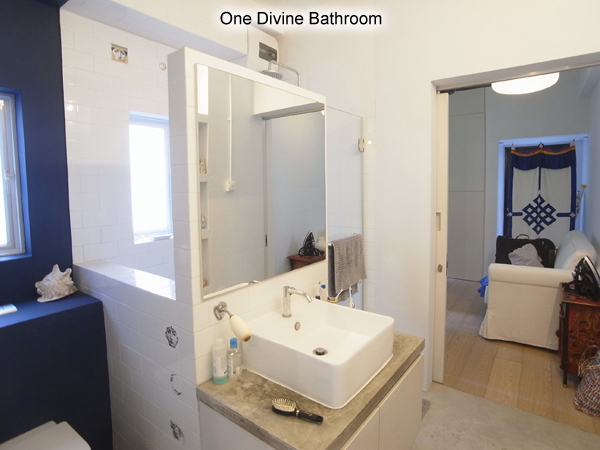 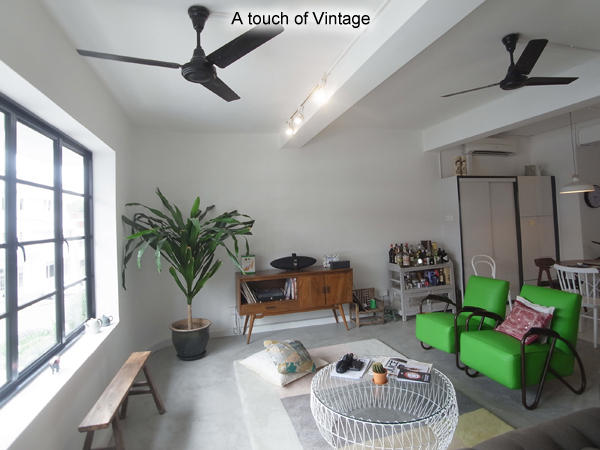 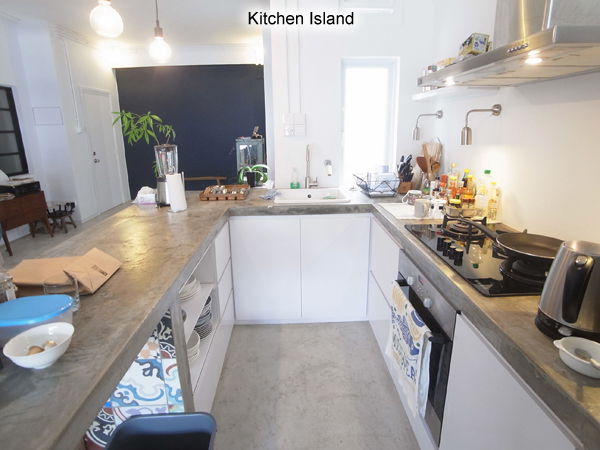 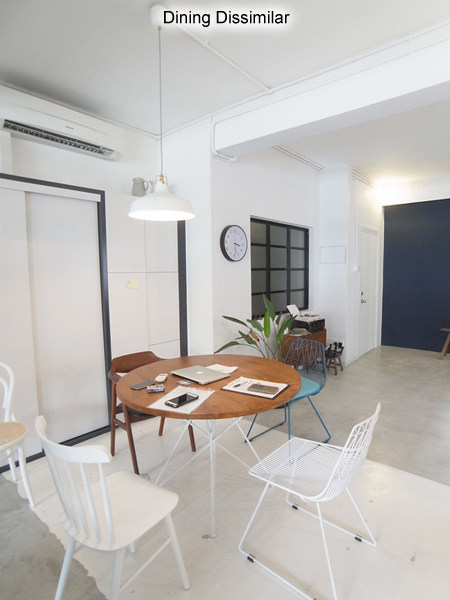 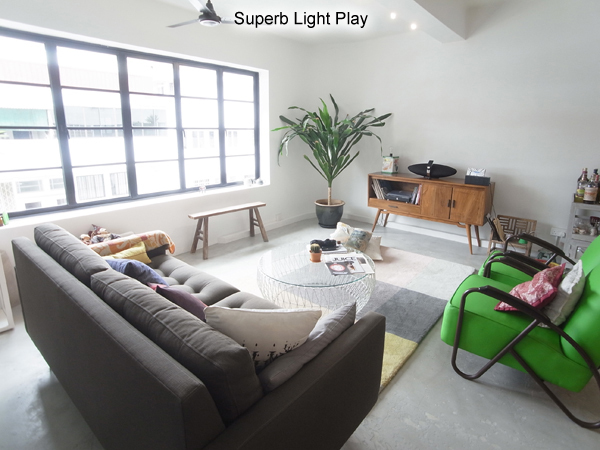 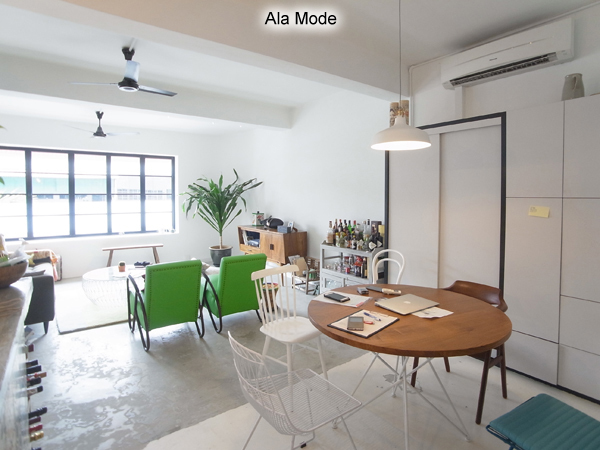 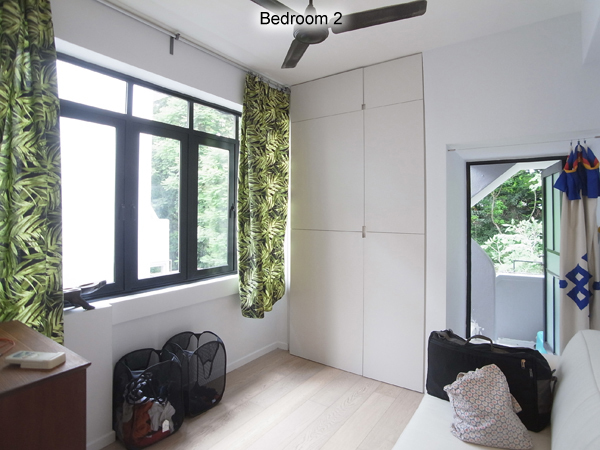 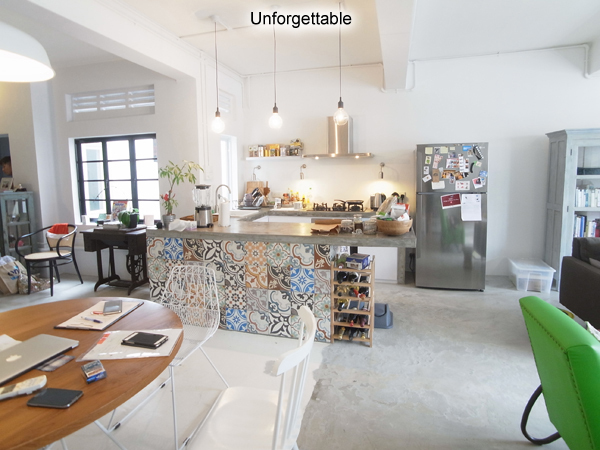 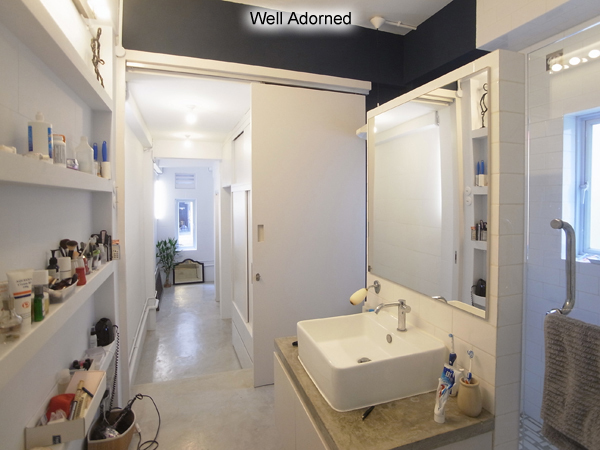 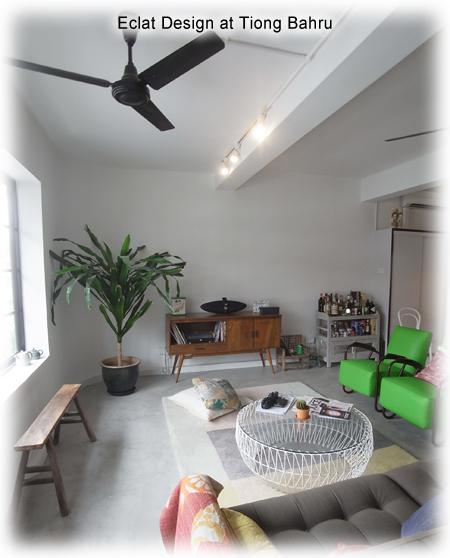 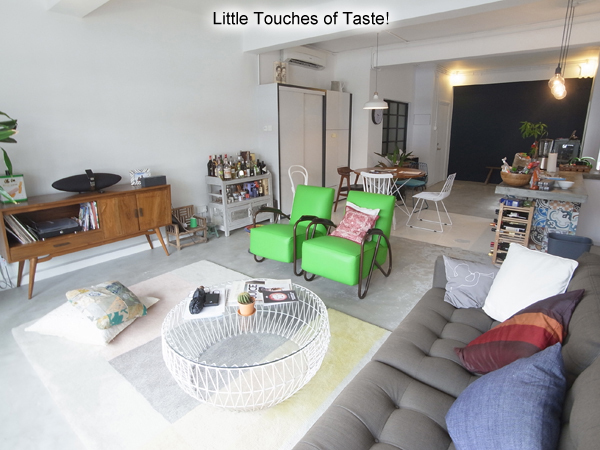 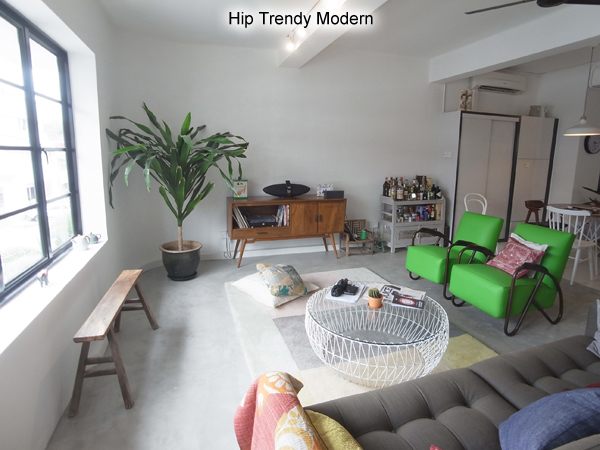 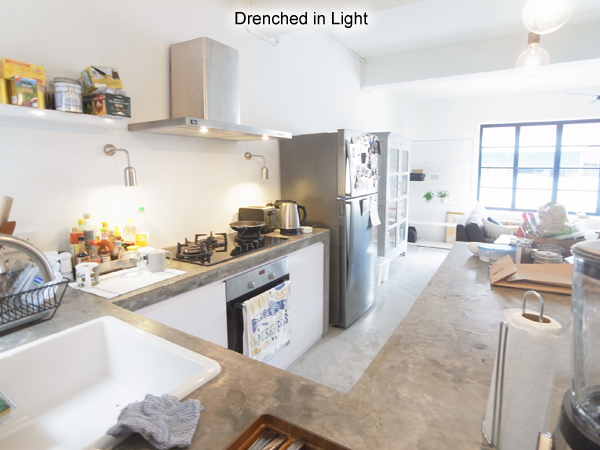 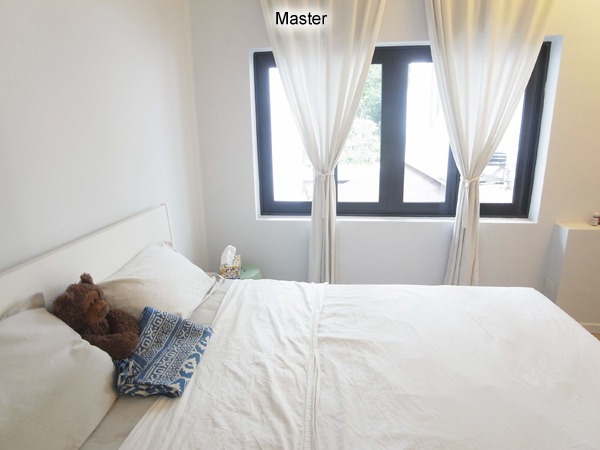 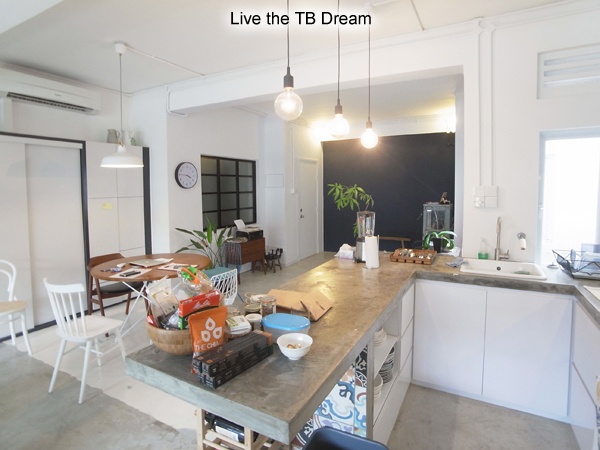 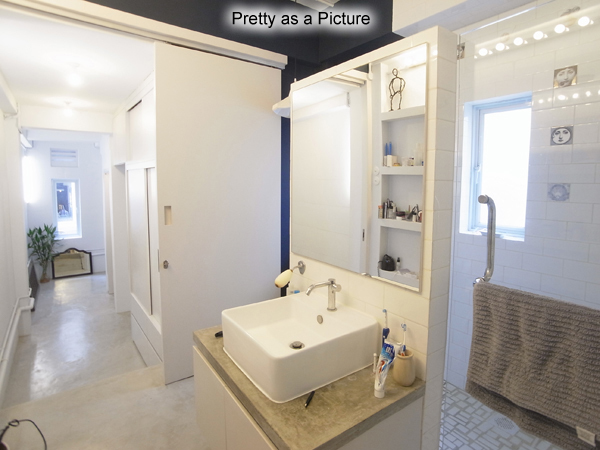 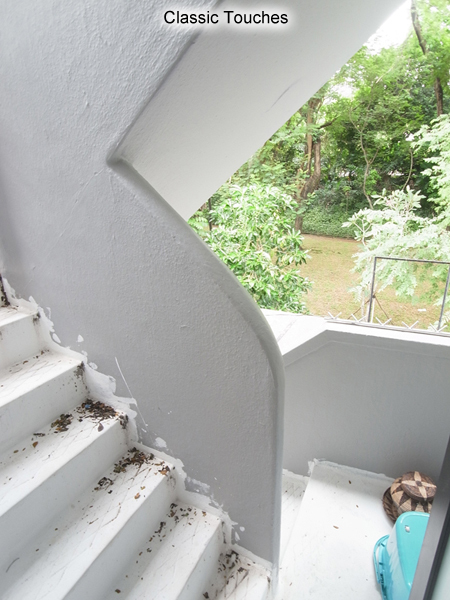 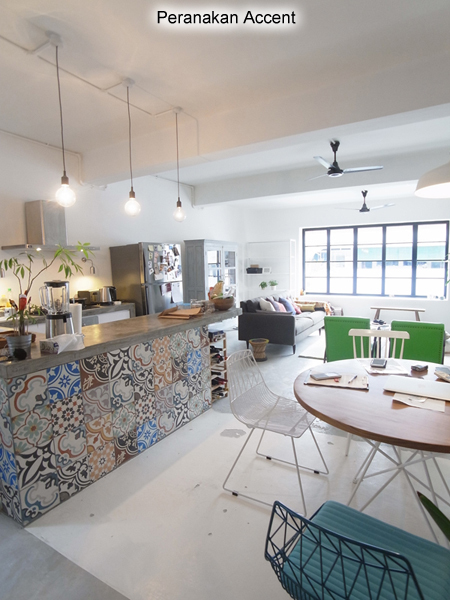 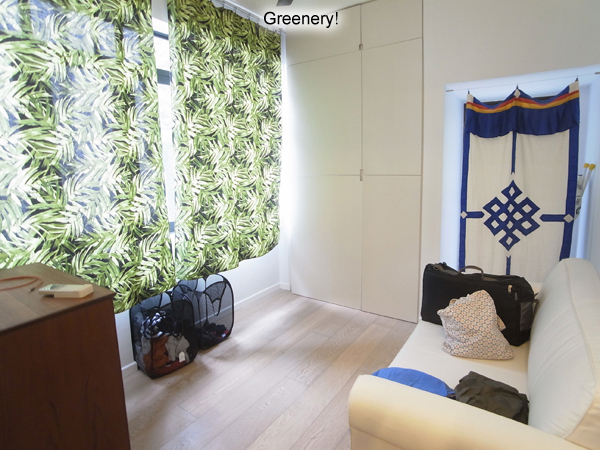 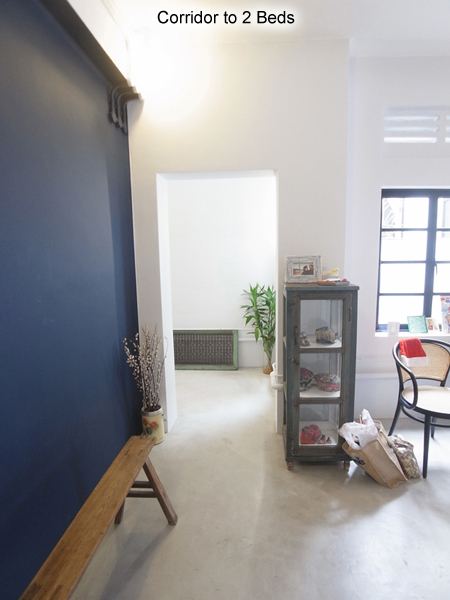 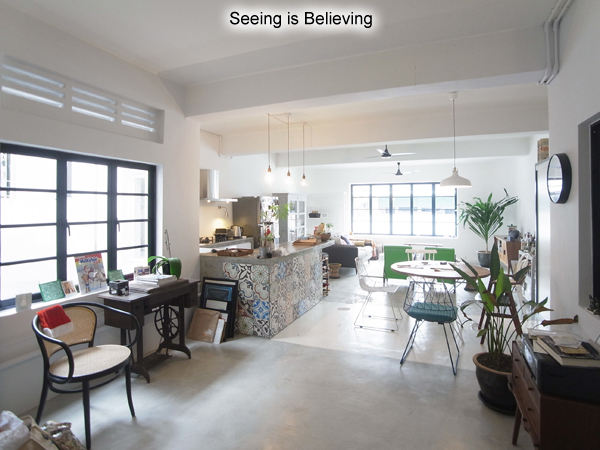 Amazingly tasteful renovation for this Tiong Bahru 2 bed one bath gen. See the Peranakan tiled central island on the kitchen, the accented walls in the hall and bathrooms! 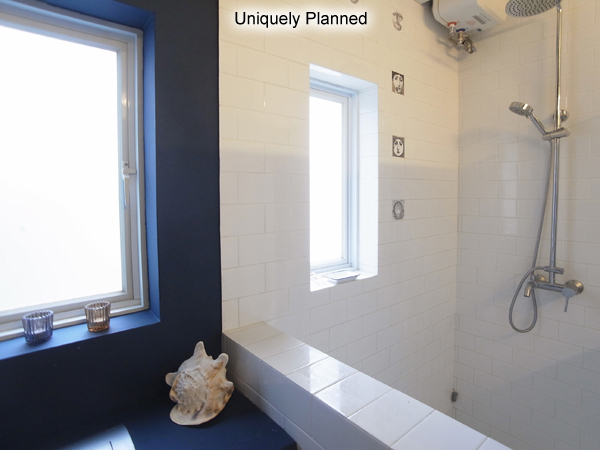 Bathe in the lightness and airiness of the sizeable hall and the character of the black framed windows. 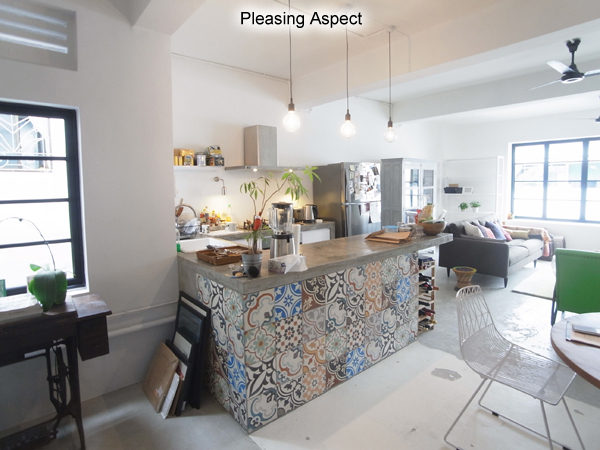 A study in accents and colours on a low floor so that it’s a conservation walk up with taste, elegance and – eclat!